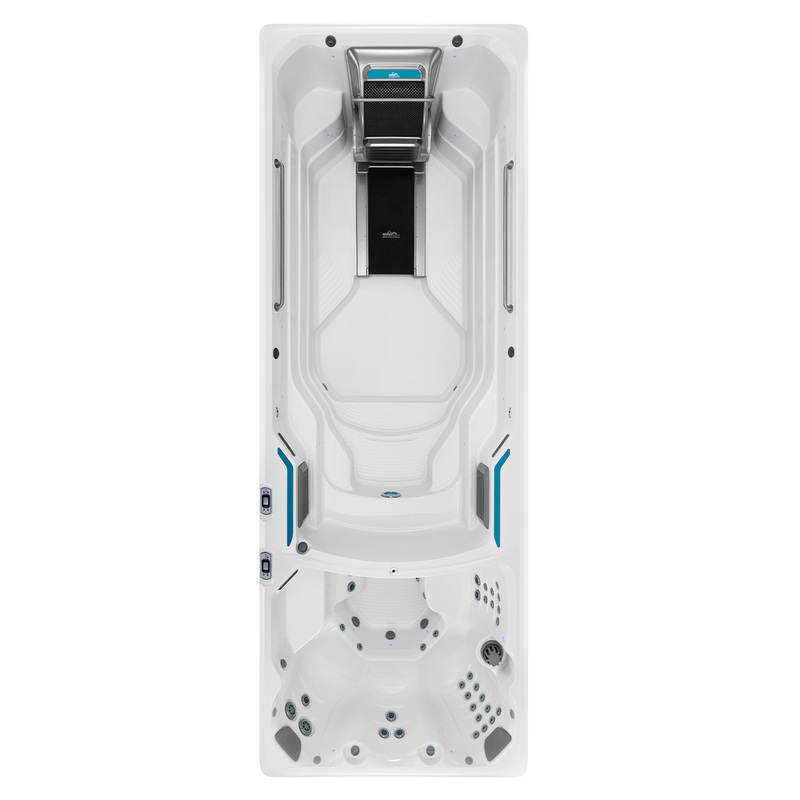 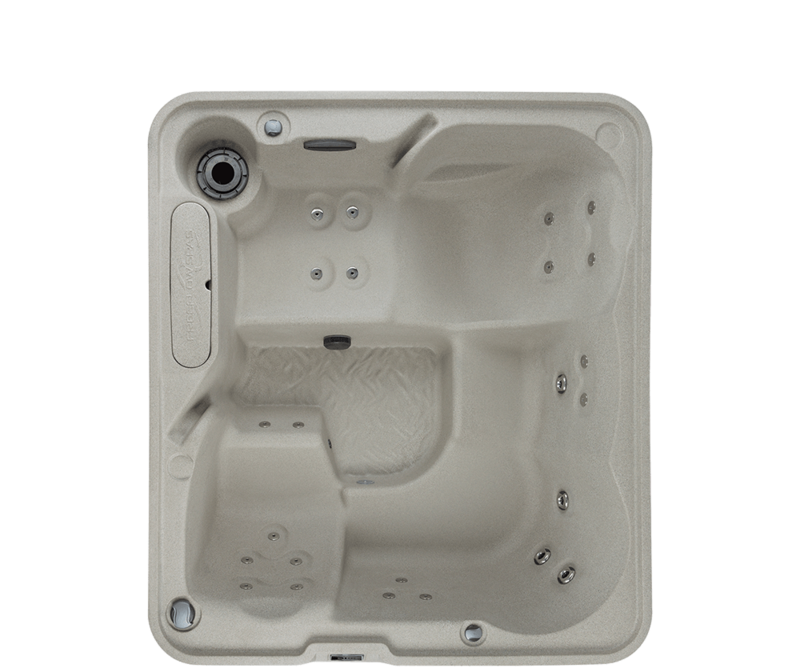 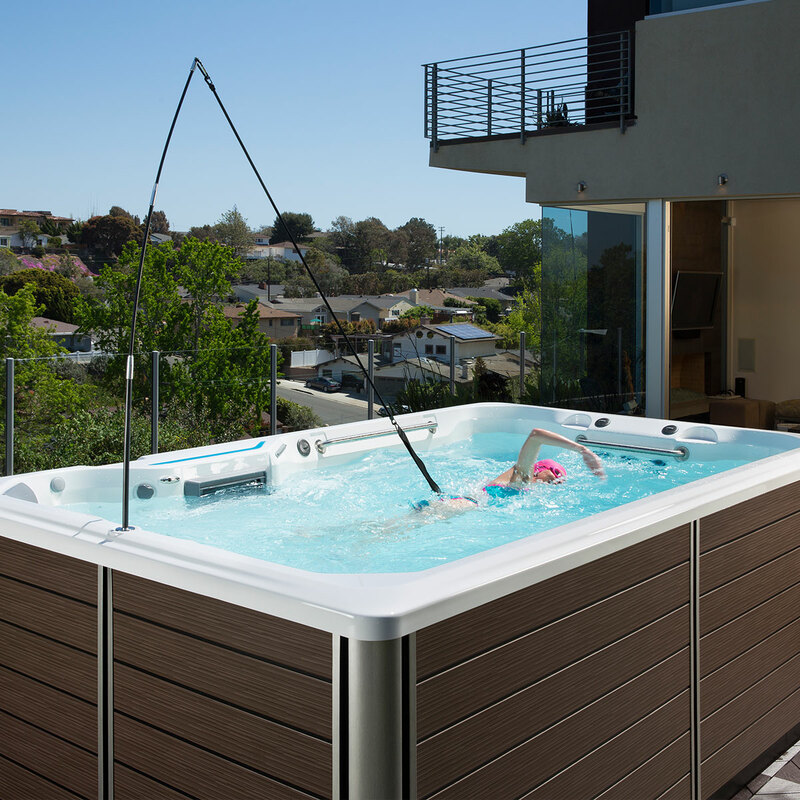 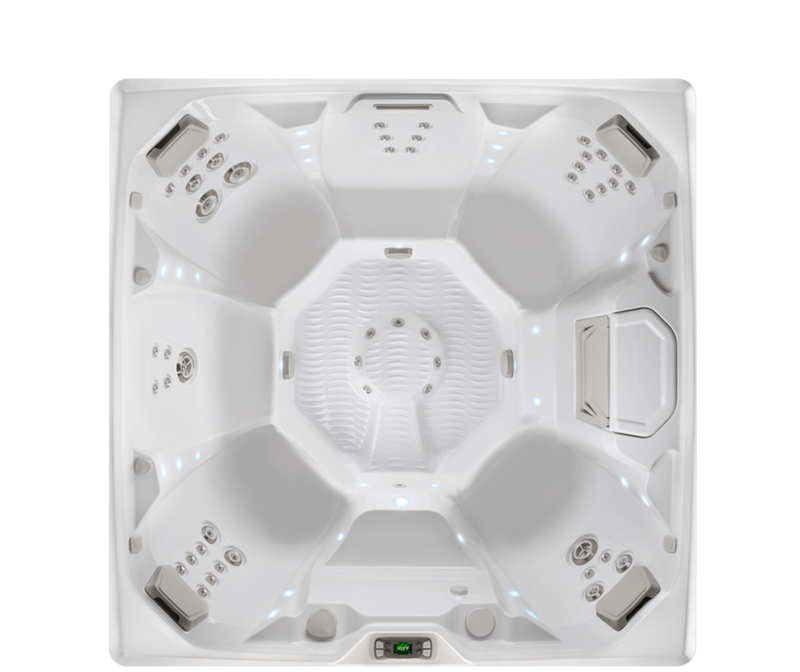 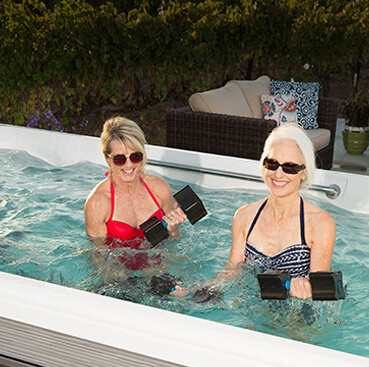 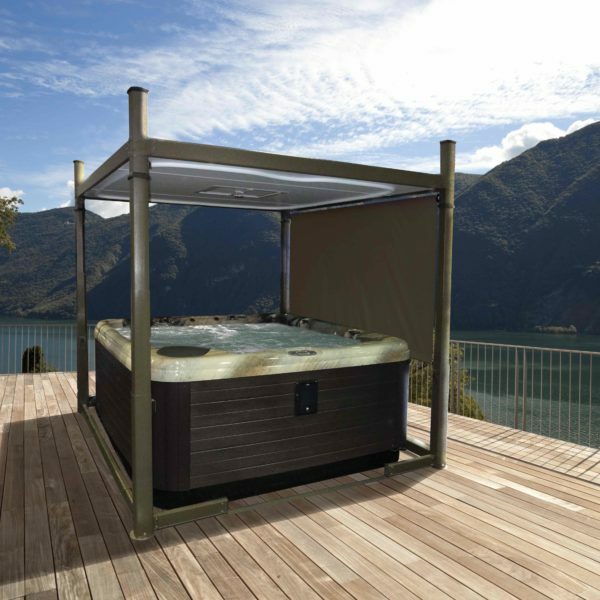 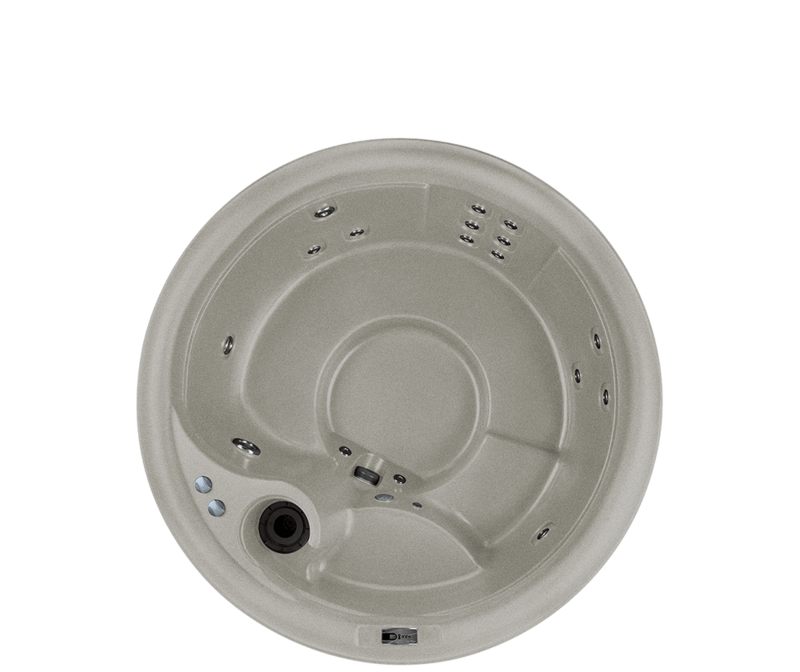 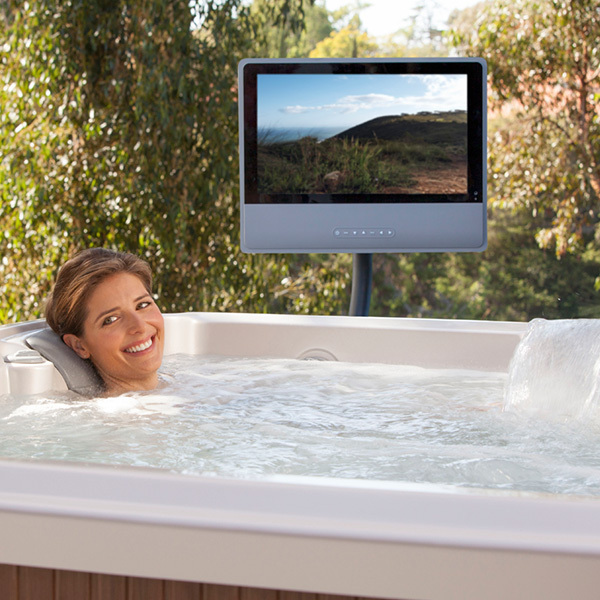 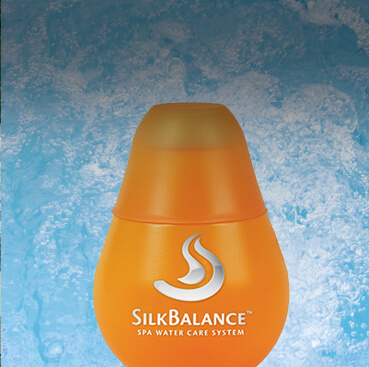 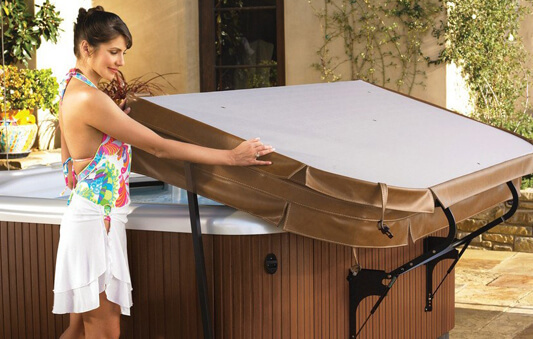 Fits a wide range of round, square and rectangular spas. 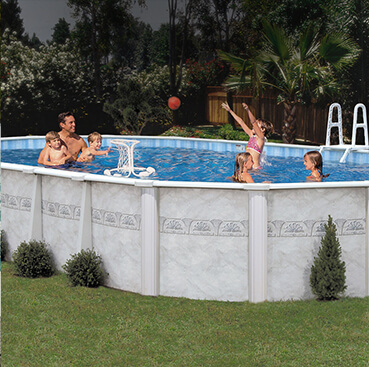 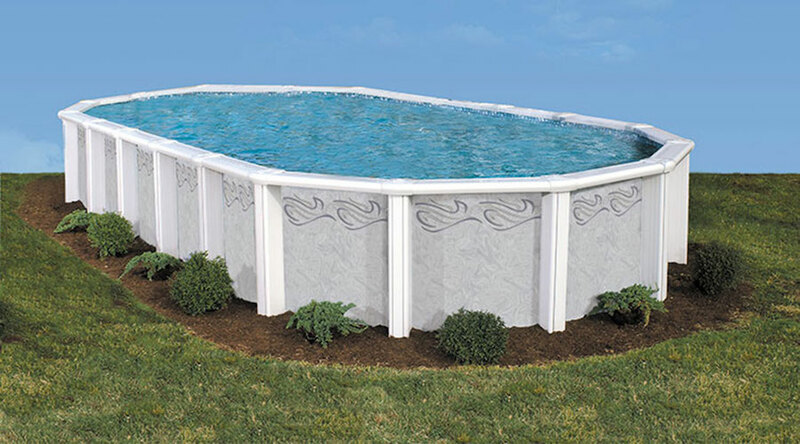 Resin-frame pool with durability and longevity. 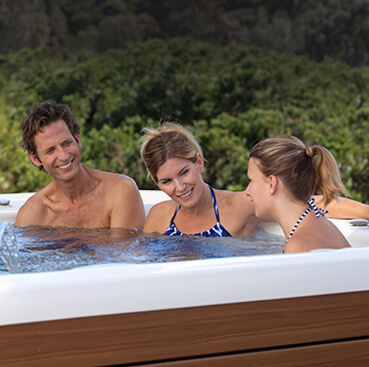 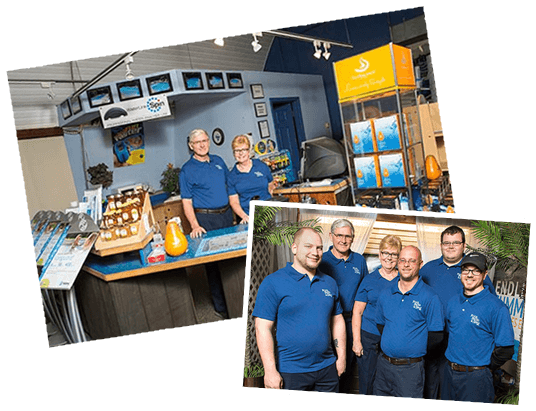 Experience the Endless Pools Difference.